Analytics are not new to the contact center, but as we delve deeper into our omnichannel reality, the digital age is driving innovation. Contact center operations are privy to a rebirth from actionable insight, mounting interaction data enables companies to optimize operations starting with customer service processes, protocols and efforts. Each interaction between customer and agent create data. You can imagine the copious amounts of collected data from each call, IM, screenshare, etc. 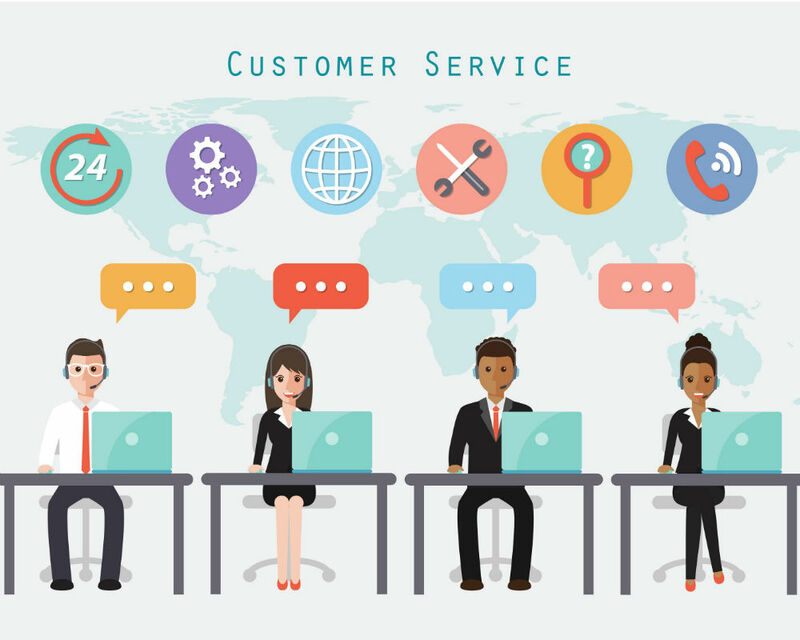 With the appropriate workforce optimization (WFO) solution in place, a company gains a resource solely dedicated to elevating customer service. From scheduling – understaffing and overstaffing issues – and peak times, to fighting customer churn, let technology show you the way. A robust WFO solution will put speech and screen data to work, doing the heavy lifting to promise systems are firing on all cylinders. Integrated within a contact center’s ACD, data is collected and analyzed directly from the “source.” And, as compliance comes into greater focus, it can also protect companies from not meeting privacy requirements. In short, the proper solution in place will aid in evaluating the effectiveness of agent contact handling, apply insights to boost training and coaching; reveal causes of customer churn; recognize and reward high performing agents; and ensure adherence to compliance regulations. Every conversation in the contact center is a double-edged sword, but this is not required. With best practice in place, this first impression serves as a foundation for loyalty, whereas without, is inviting your contact center to be the next viral instance of poor customer service. It may be time to start asking questions: What WFO solution is in my contact center? Is it up to the task?